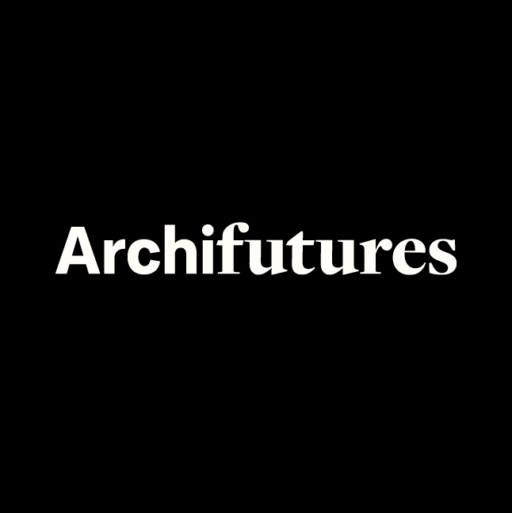 Instead of rehashing futuristic visions of technological utopias in hyperreal renderings, we must first ask what it means to imagine our future at all. 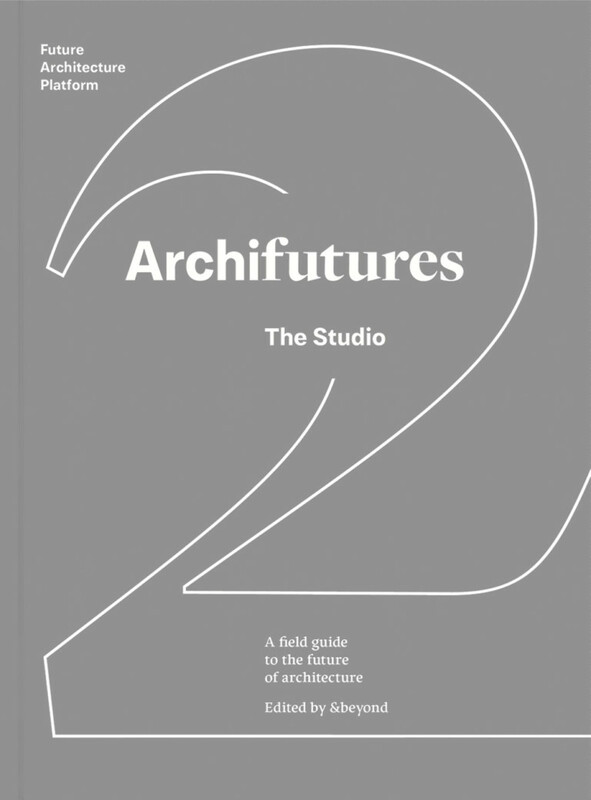 In architecture this will mean a deconstruction of the profession itself and the embracing of the a-disciplinarity which continues to break down the roles of designer, engineer, activist, amateur and so on. 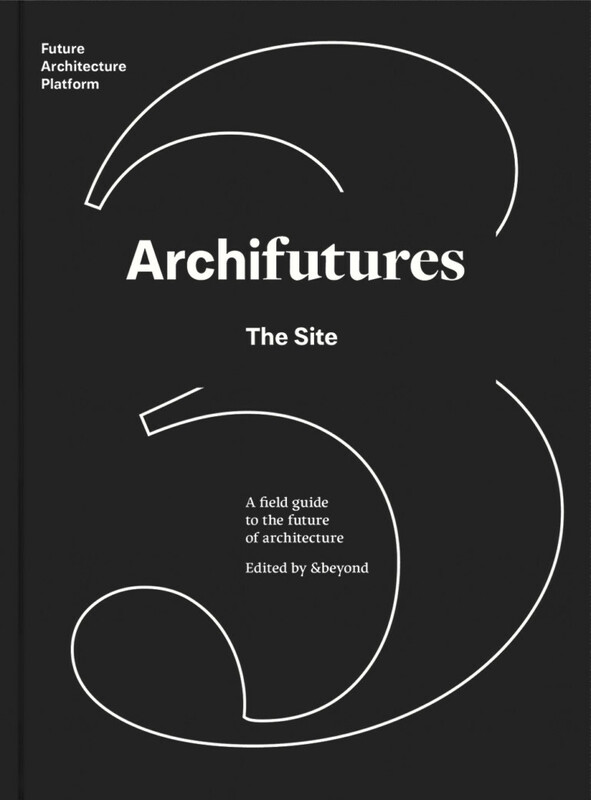 Helping us navigate the way into this amorphous future, pick apart where things went astray and relocate a vision for our collective tomorrow, this volume’s contributors lay out their conceptual approaches to the future of architecture. 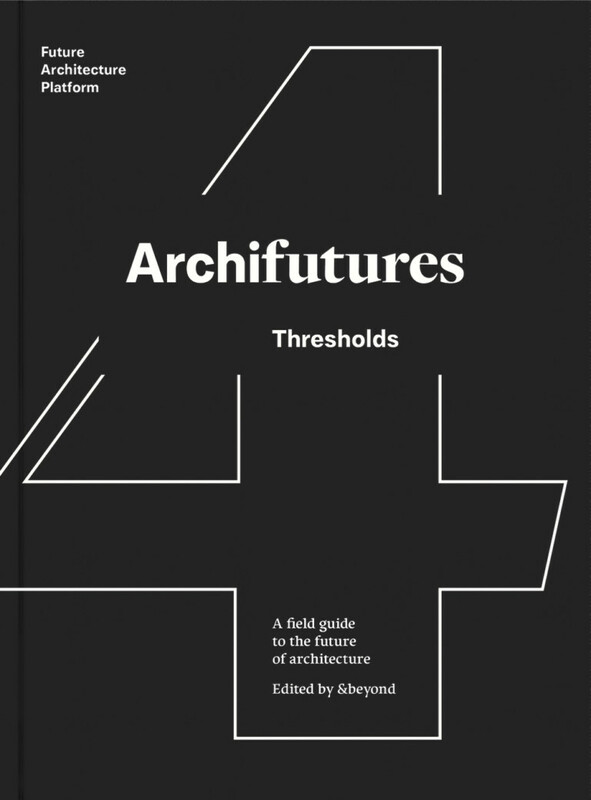 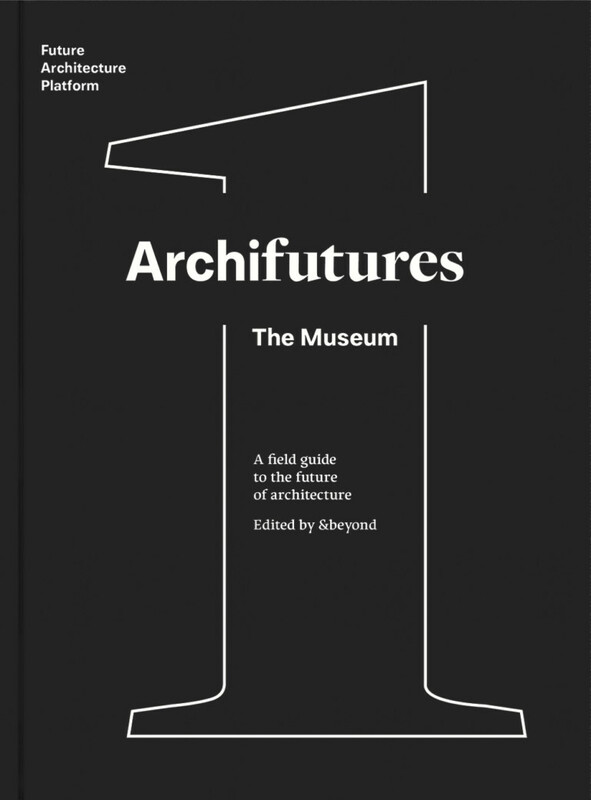 In the second volume in the Archifutures series, The Studio – A field guide to speculating upon the future of architecture, the focus is on the cutting-edge thinking and wider theoretical questions and themes underpinning the series, from reflections upon what our ideas of “future” really mean to the changing role of the architecture profession as a whole. 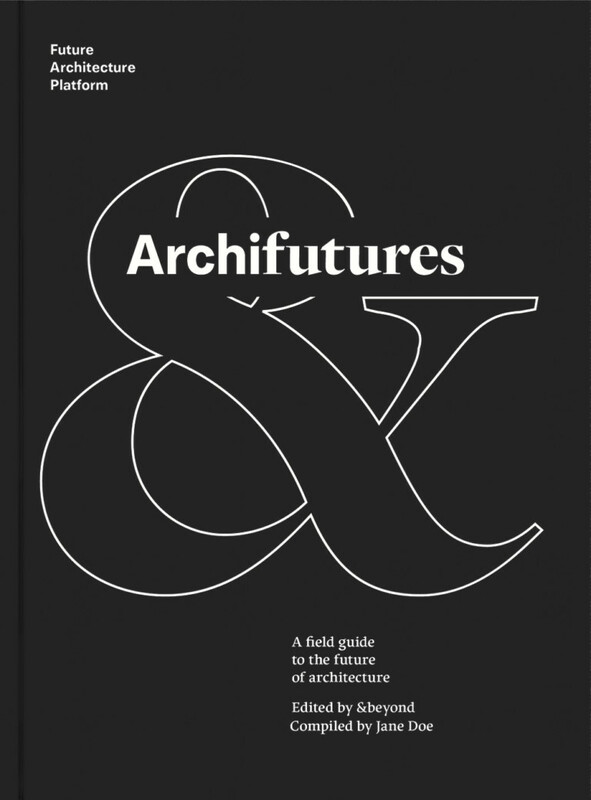 This volume comprises speculative visions, essays and texts from contributors including: Ana Jeinić, Miloš Kosec, Clément Blanchet, Amateur Cities, Liam Young, Something Fantastic, Merve Bedir, Tomaž Pipan, Davide Tommaso Ferrando, Tiago Torres-Campos and Reinier de Graaf.